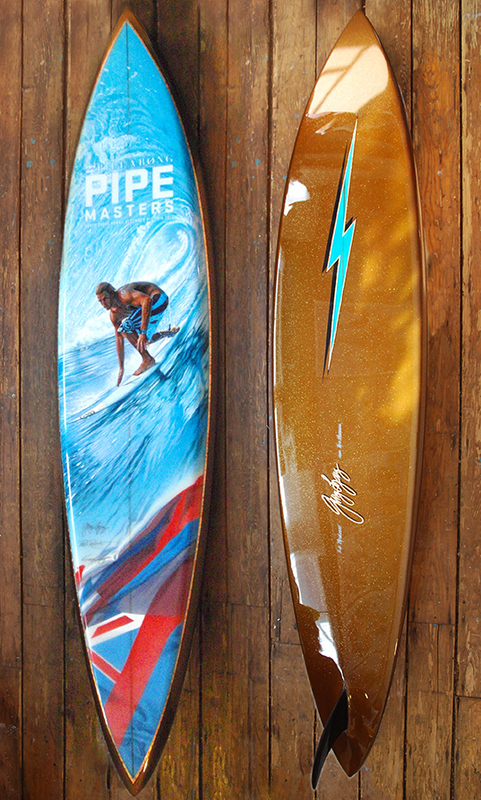 Featured photo by Lucia of Gerry Lopez photographed in Bend, Oregon with his Pipe Masters trophy board. 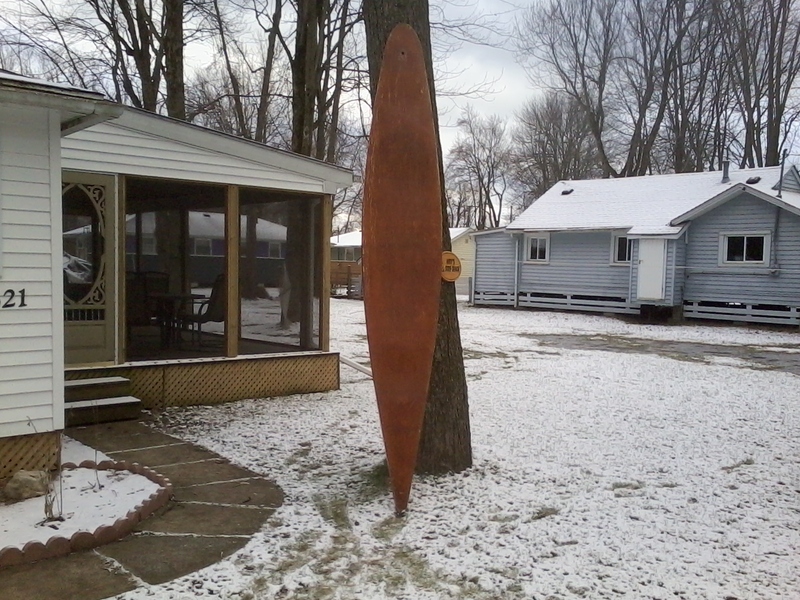 MVP Books of Minnesota have commissioned Ben Marcus to compile and write a book called 365 Surfboards. 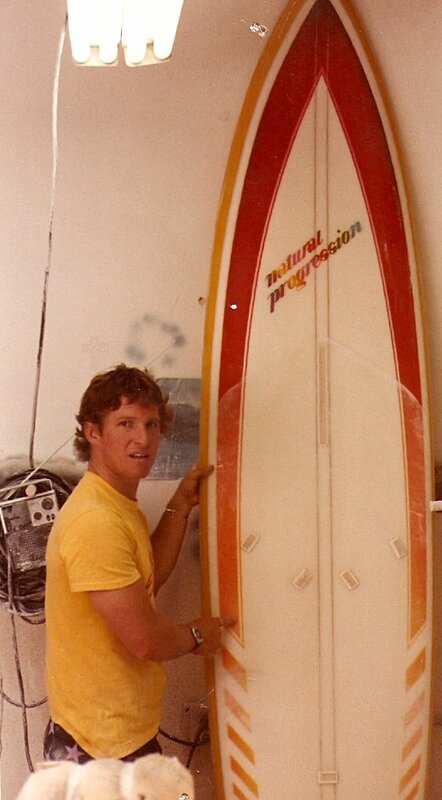 The book will be exactly that – a chronological display of surfboards from the caballito de tortora of Peru, to olo and alaia and then through kookboxes, Hot Curls, balsa, twin fins, thruster and everything in between, up to the present. 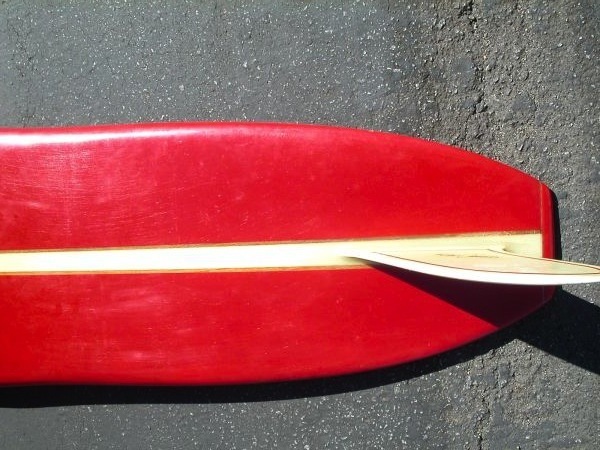 Each board will have a 200 – 300-word write-up, which details the provenance of each board but also explains where they fit in the evolution from hardwoods to carbon fiber. 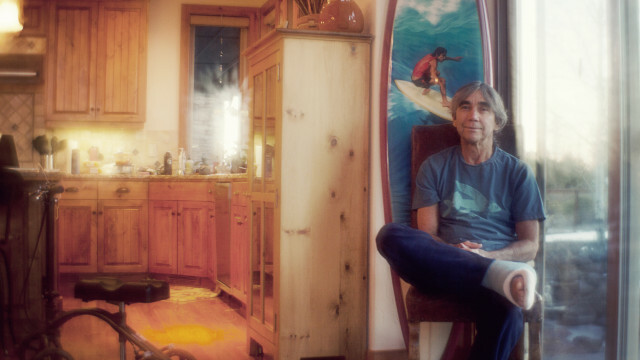 From January 15 to February 4, Ben and photographer Lucia Griggi drove from Seattle to La Jolla, photographing surfers, shapers and collectors with their favorite surfboards: Matt Warshaw feeling a little landlocked in Seattle, Gerry Lopez carefully unbending a broken leg in Bend, Greg Noll on the Smith River, Dale Webster in front of the schoolhouse they used in the Hitchcock movie The Birds, Jeff Clark with a modern version of a classic 1991 Mavericks gun, Wingnut with three of his favorites, in his Pleasure Point backyard. 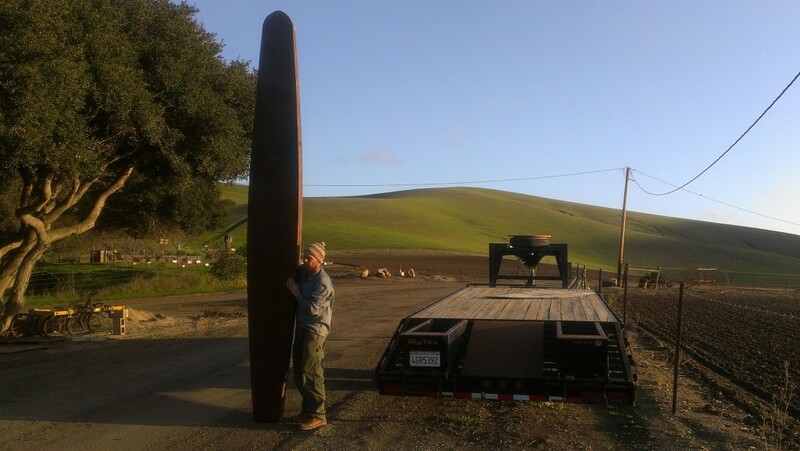 Somewhere along Jalama Road, Chris Malloy went into the rafters of his father’s barn and – despite fresh-cracked ribs and a stiff breeze – held up a 16-foot kookbox long enough for Lucia to take a gem of a photograph – with the green hills of Central California in the background. 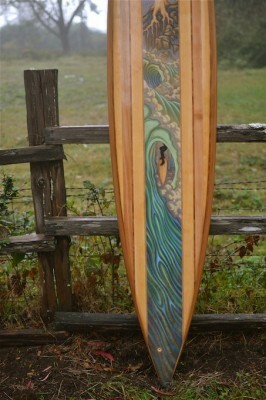 Up a quiet canyon south of the Point Conception line, Bruce Brown stood with a classic Phil Edwards balsa. 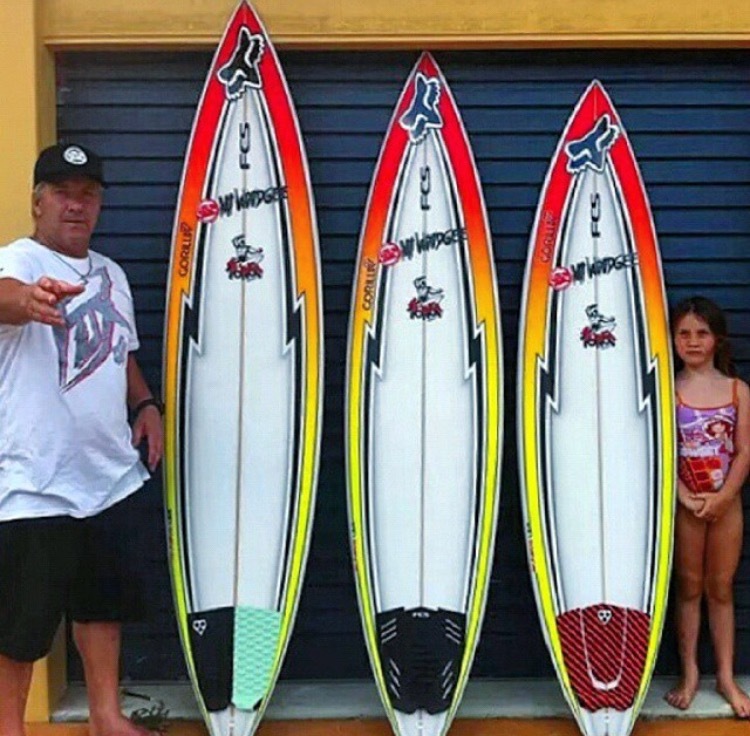 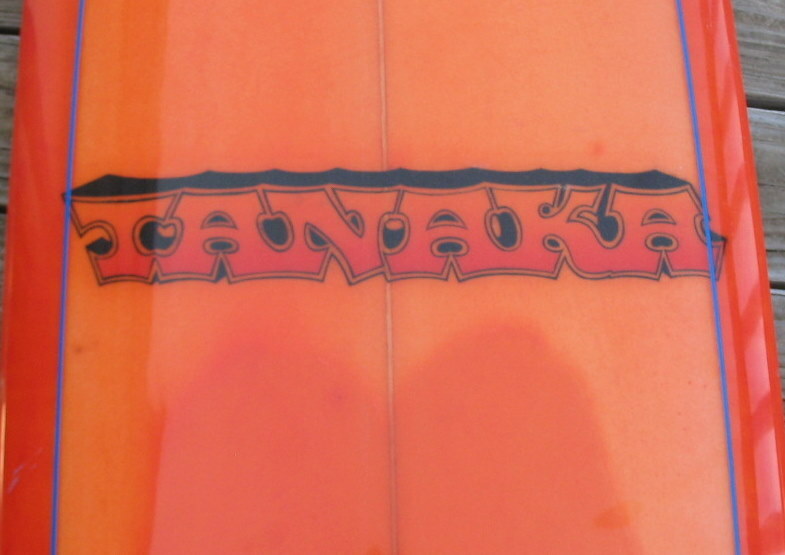 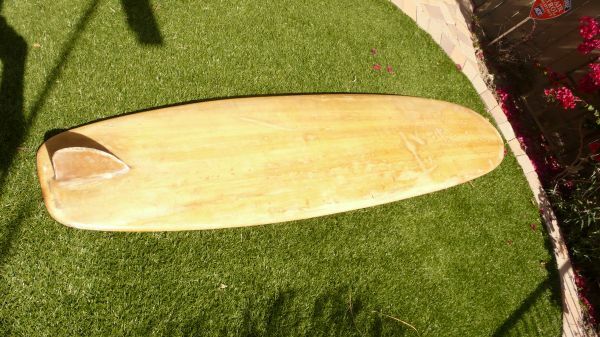 In Malibu, Skylar Peak, Griff Snyder and Allen Sarlo stood for portraits – Sarlo with his late-1970s Wave Killer board, which Stacy Peralta claims is the Adam or the Eve of modern performance surfing. 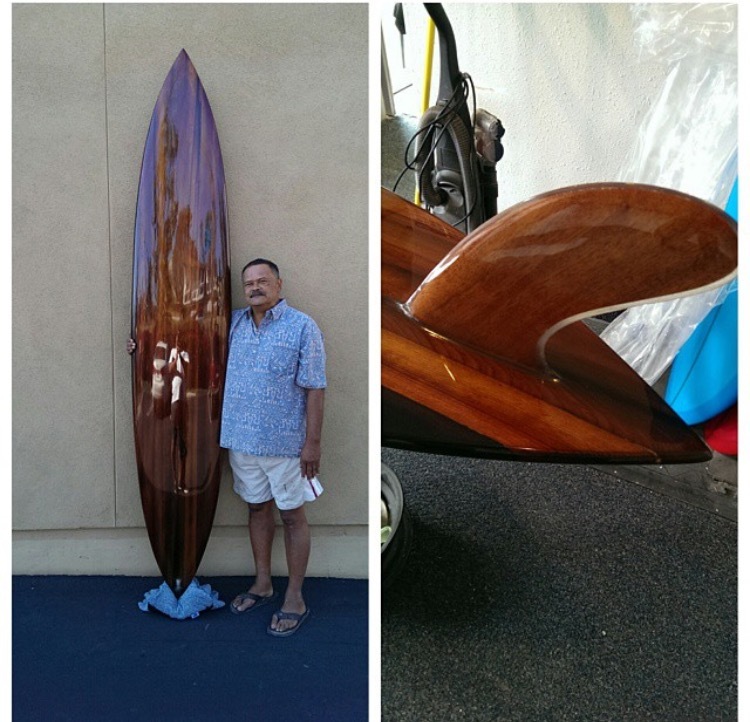 Randy Hild in Orange County and Bird Huffman and Fernando Aguerre in La Jolla. 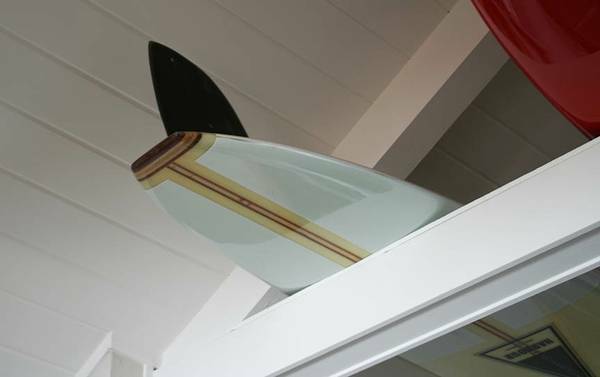 Lucia will be taking as many portraits as possible, and they will be mixed in with more than 300 surfboards past, present and future: and that is where this book needs help. 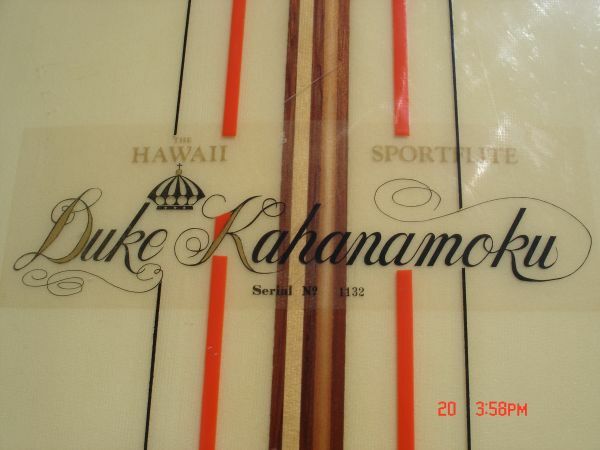 The base of the book is Fernando Aguerre’s surfboard collection and other collectors are pitching in existing portraits of surfboards. 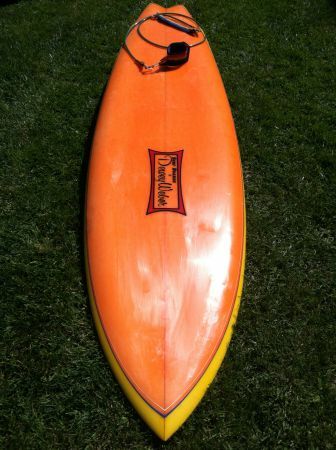 Most of the boards are going to come from interested individuals. 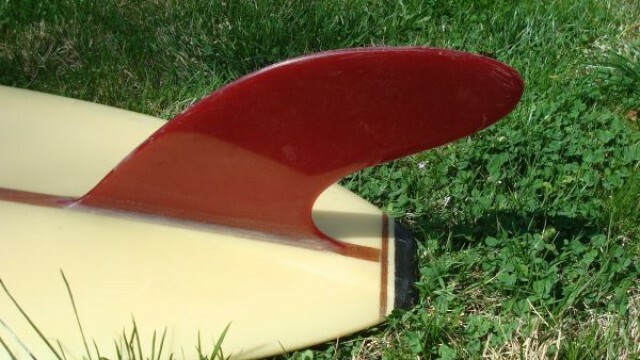 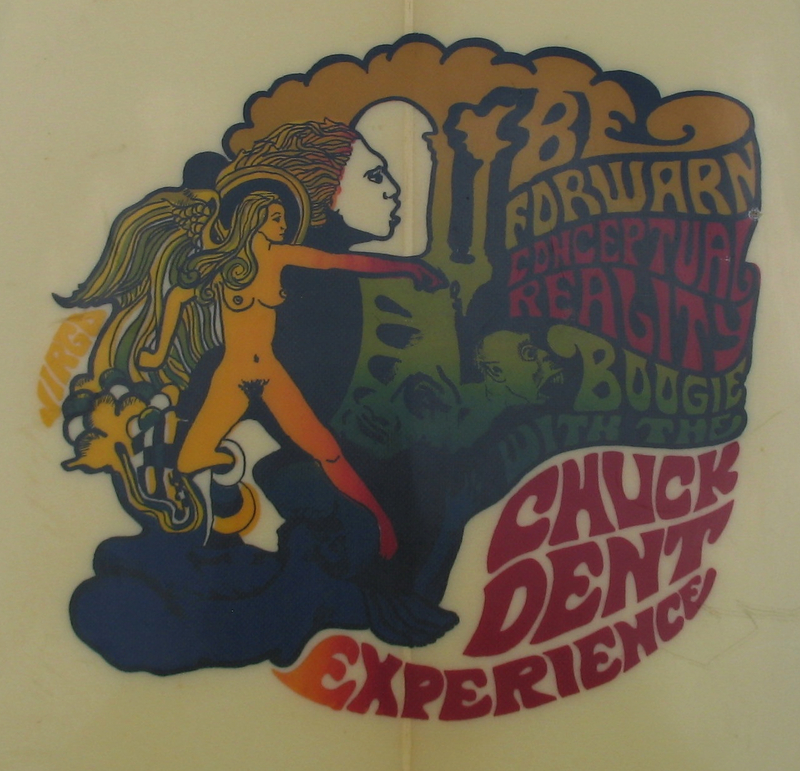 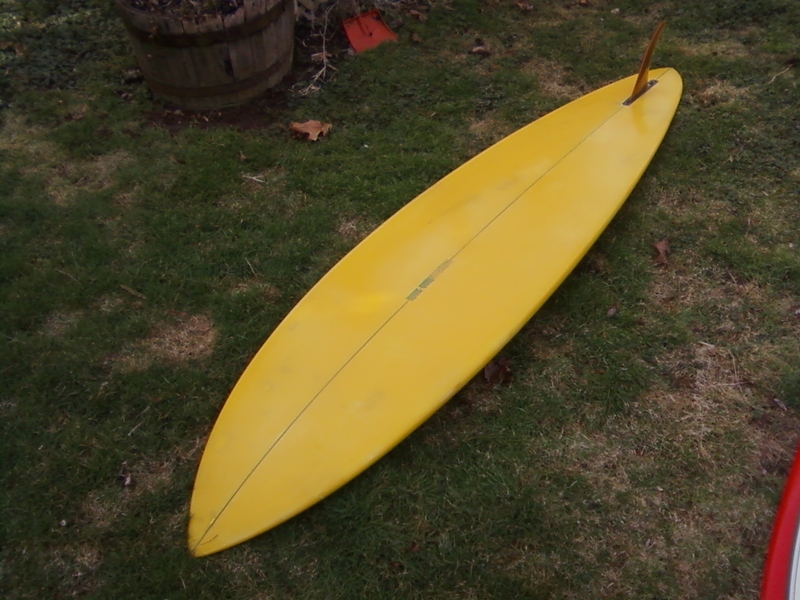 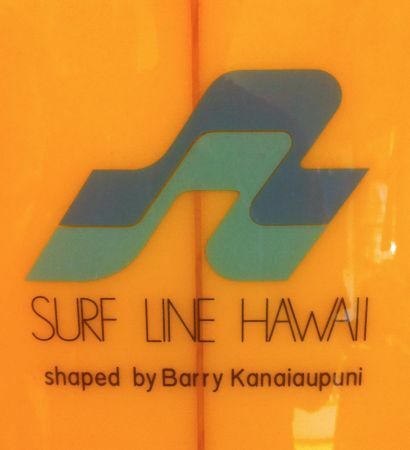 So far, Tim Bessell, Jon Roseman, Fred Hemmings, Bing Copeland, Tom Wegener and many others have sent quality 300 DPI images of old surfboards, new surfboards and modern re-creations of old surfboards. 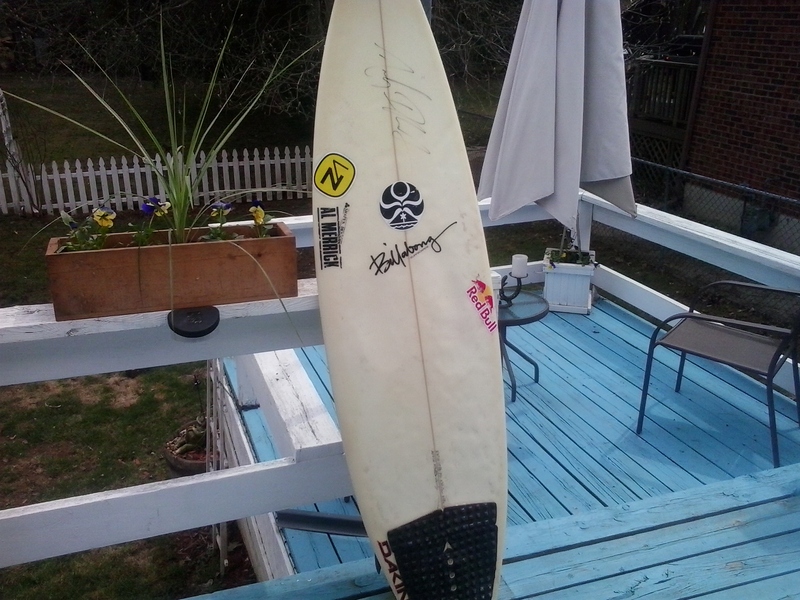 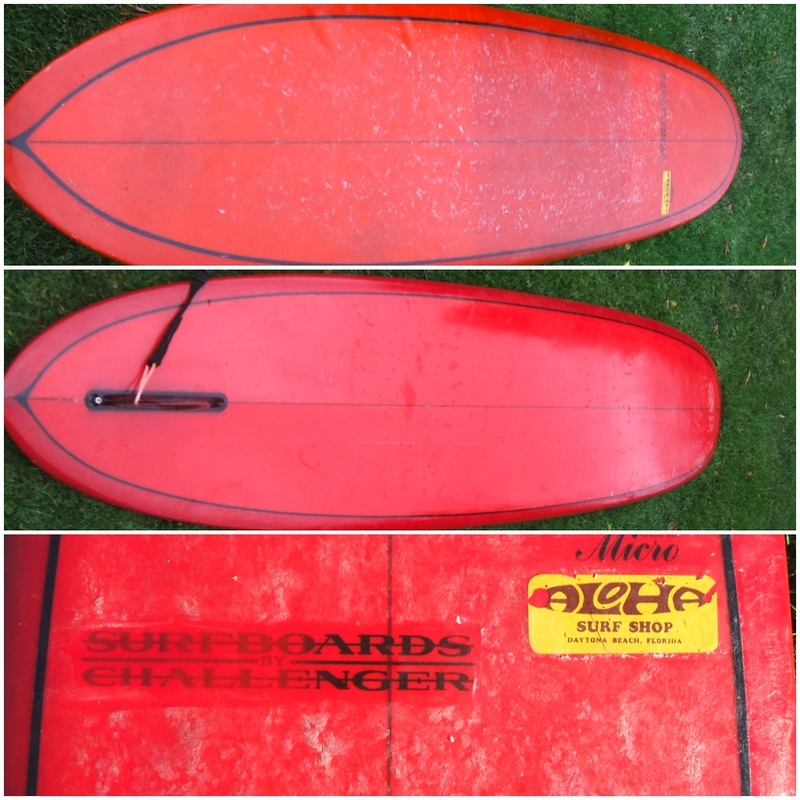 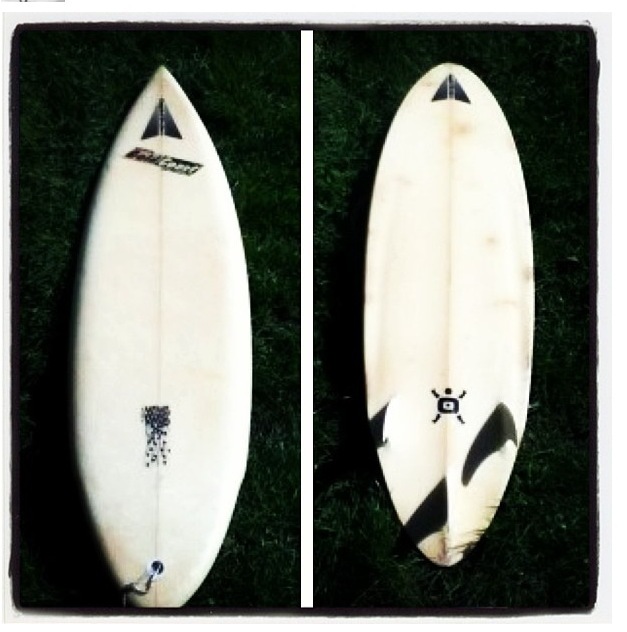 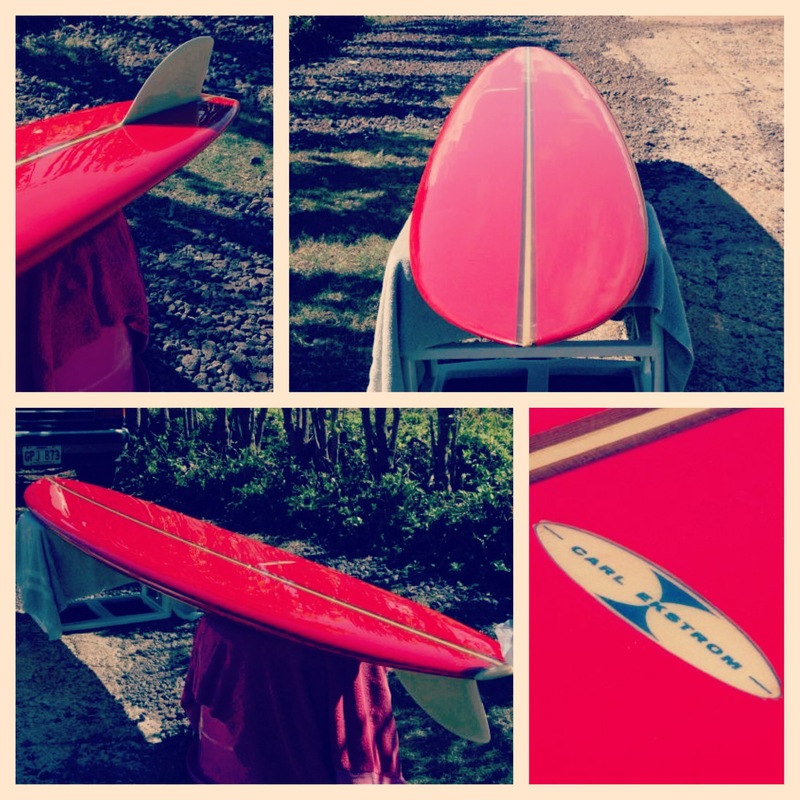 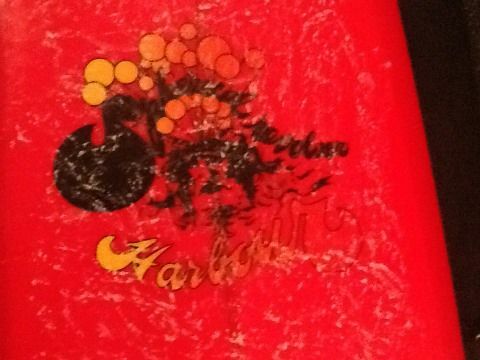 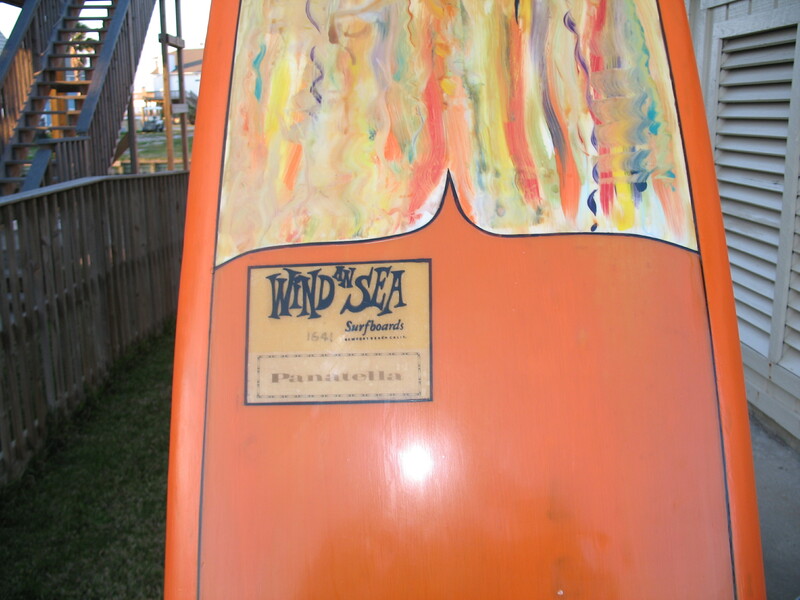 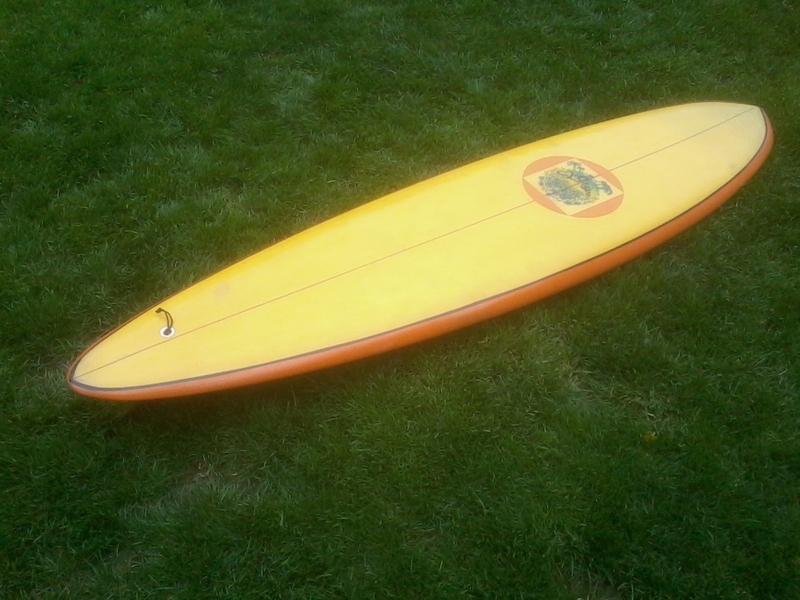 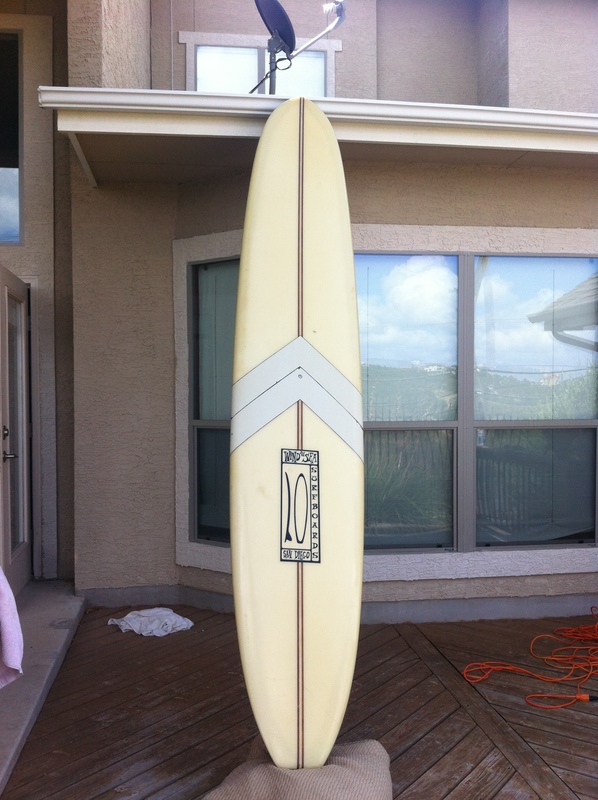 The Surfboard Project will be submitting boards to this project you can too!